You are destined to hold great power in a certain industry. You are great with money and you use your power for good. Number 8 is a compatible number for you. You are a kind hearted and very calming person. You are destined to have a big loving family and lots of luck in your life. Number 6 and 4 is more compatible with you. You are incredibly creative. You have a quirky personality that always gets attention. You should put your artistic skills to use and get into the arts industry. Numbers 3 and 11 are compatible numbers for you. You are destined to lead a life of discovery, learning and research. You have a curious mind and you are always trying to figure things out. Number 7 is a compatible number for you. Each number has an intuitive imprint that can help you on your journey. It can be confusing trying to find what you're meant to do. 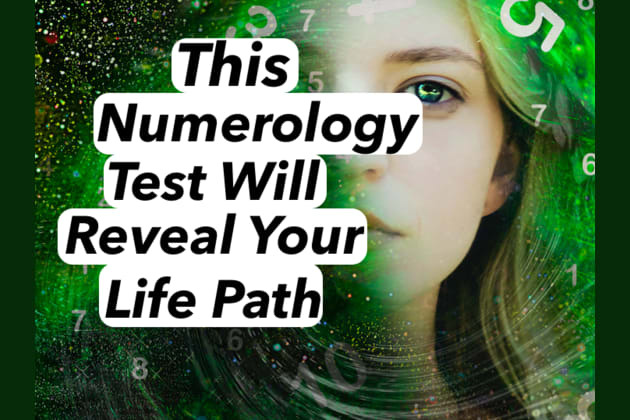 Allow the power of numerology to help lighten that path for you!